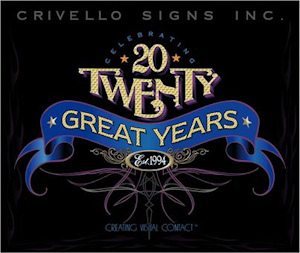 Crivello Signs Inc. celebrating 20 years in business this year (February 2014)! Our deepest appreciation to our family and friends who have seen us grow and given us strength. To our customers that have stayed with us throughout the years. It has always been an honor to serve you and to be your partner in helping your business grow. We are humbled to have retained your trust in us. 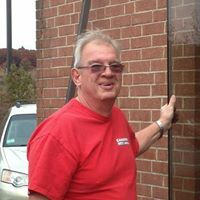 Crivello Signs Inc. is optimistic and excited as we move forward to serve for many years to come! 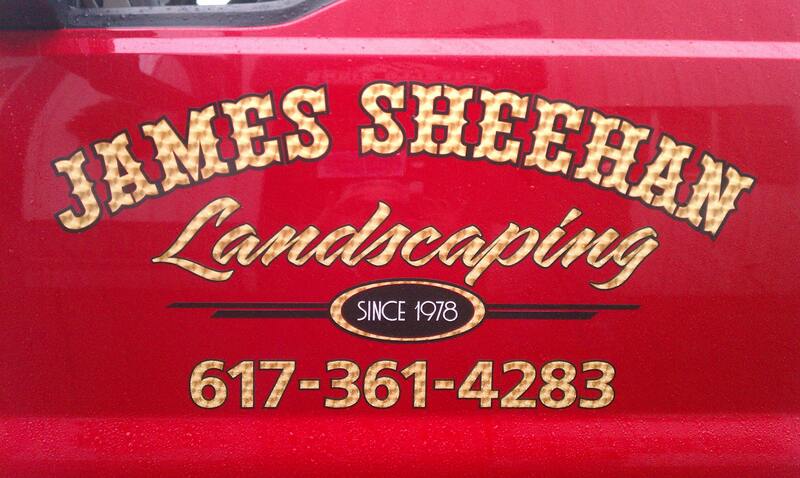 Thinking back Twenty years in February this year (2014), we started our sign company here in Norwood, MA with just a handful of customers who found us by word of mouth. Starting off, we were drawing truck lettering patterns,transferring the pattern to the doors and then painting the design using lettering enamels. We were fortunate enough to learn our craft from a few masters in the trade and a degree in advertising art and design. Our first year in business! Our grandma, Anita Crivello stood beneath our first sign that bears her name. This photo was taken around October, 1994. We were fortunate to have had her blessing as we began our venture. Rest peacefully. 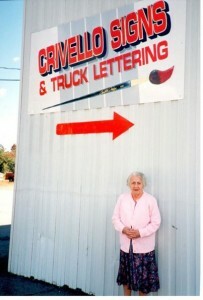 In February 1994, Crivello Signs Inc. opened it’s doors in Norwood, MA under the name, Crivello Signs & Truck Lettering. Little had changed in the sign business since the days of the stage coach and beyond. The tech revolution of the 1990’s changed our business at breakneck speed and left us dizzy to catch up. Those were, indeed exciting times. Fast forward 19 years later, we’re still doing what we do best and there is always something unique coming through the door. We salute our customers and friends that have been with us through the years. We are excited moving forward to serve our customers as their businesses grow and to new ventures that start out in this resilient economy. Since then, we have invested in digital sign making equipment and cutting edge software. 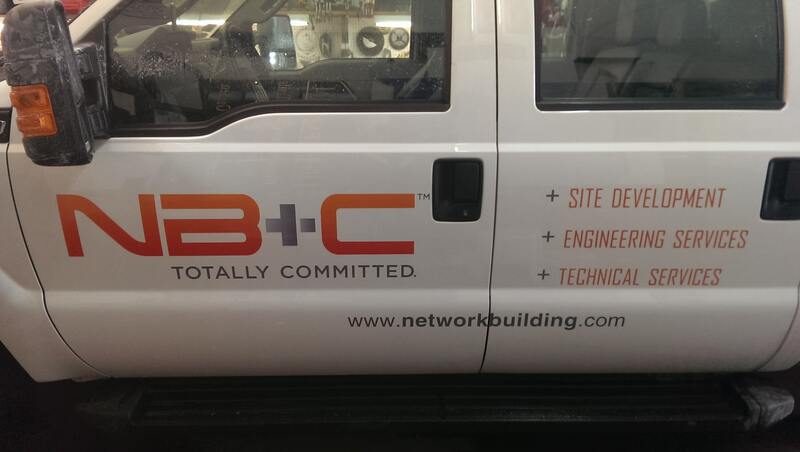 Not only did this help us carry on the look of traditional sign painting, but it gave us a way of taking on more work and turning over quality durable graphics in a time frame that works for our customers. 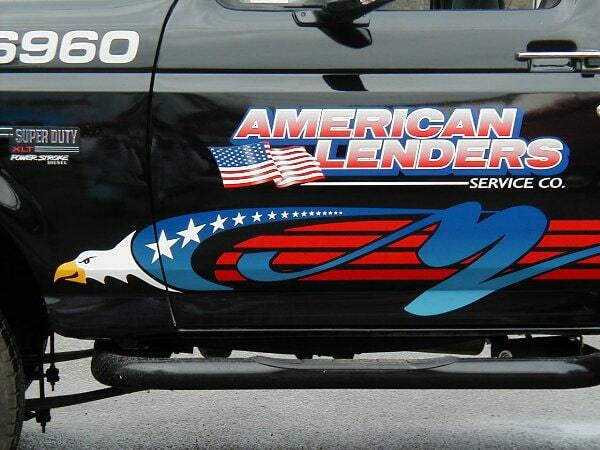 We love what we do and we appreciate your allowing us to create for your business.